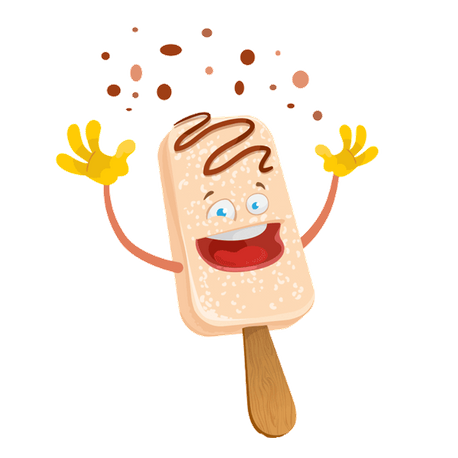 Tonibell Ices are an Irish-owned, family-run operation based in Cork providing a sweet indoor and/or outdoor catering service for all types of events, from birthdays to corporate gatherings. We pride ourselves on our professional service and will always do our utmost to ensure your event is a complete success. We have a variety of treats available and can tailor our offerings to your event. 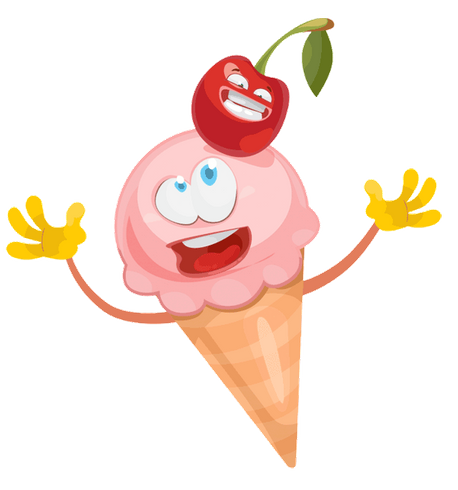 At Tonibell Ices we are passionate about the quality of our food and will only use the best quality ingredients sourced from trusted suppliers. We have experience catering to events of all sizes, from birthday parties to music festivals and have always received a positive reaction to our food. We take care of all aspects of the catering, from set up right through to clearing the equipment away ensuring our customers don’t have to worry about preparation and can focus solely on enjoying their event. Our catering services are a great way to make your event unique and memorable! 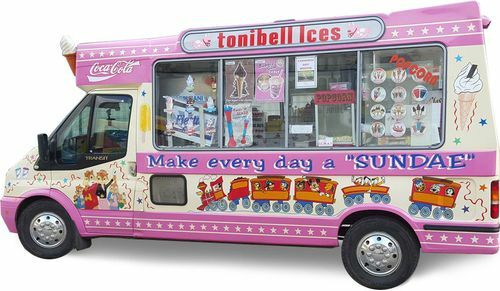 Tonibell Ices are fully insured and approved by the HSE to cater for events. 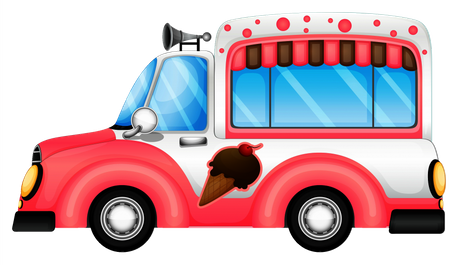 At Tonibell Ices we have a modern, fully equipped ice cream van available to hire for all types of events, no matter the size. Our ice cream van is HSE approved, insured and operated by a fully trained driver. 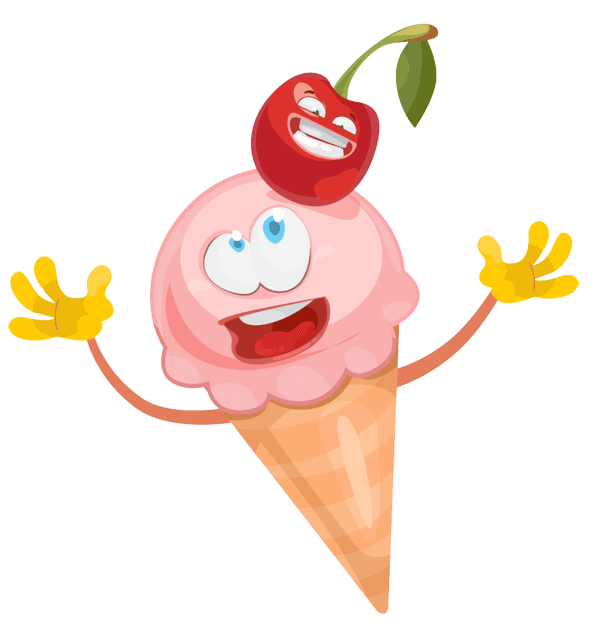 We provide delicious soft serve ice cream made using fresh ingredients with a range of toppings to choose from. 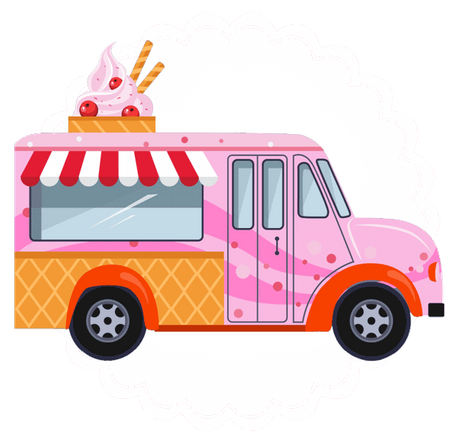 Our ice cream van is available to hire for weddings, corporate events, family fun days and many more events. Contact us for more information. Birthday parties, communions, weddings, we cater for them all. Tonibell Ices have a diverse range of treats available which can be tailored to your event so there is something for everyone. Our catering van/cart can be used at any point indoors or outdoors. 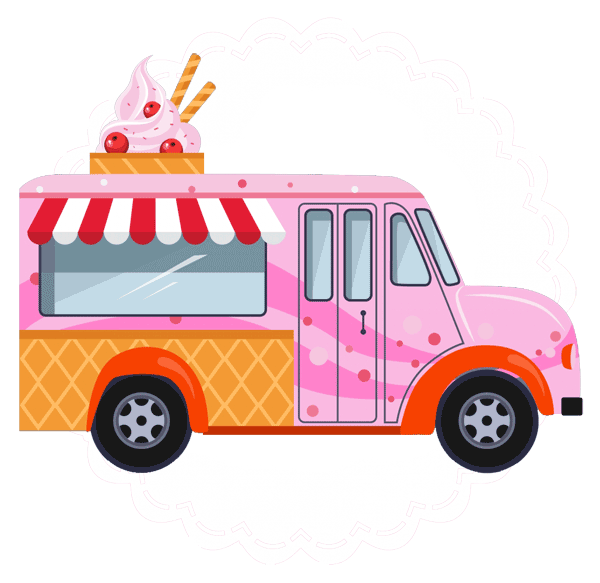 Call Tonibell Ices today to find out how we can make your event a success! Tonibell Ices specialise in catering for corporate events with a great selection of sweet treats available to choose from. We use high-quality, fresh ingredients to make all our delicious treats and can tailor our offerings to suit your event. 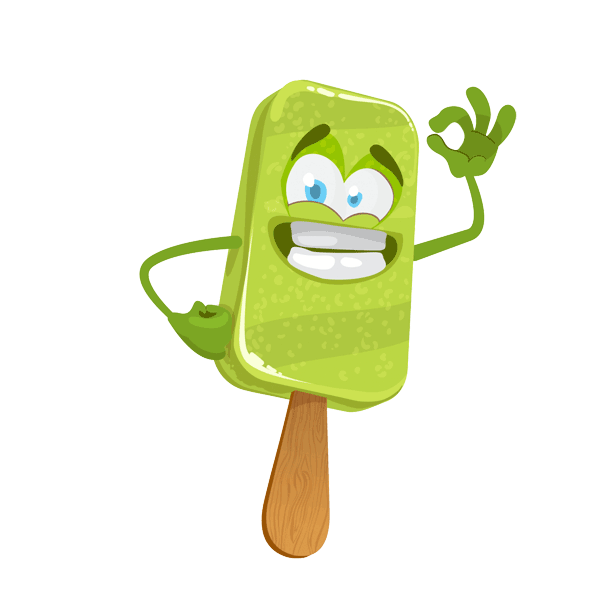 Tonibell Ices take care of all aspects of the catering so you can focus on enjoying yourself. 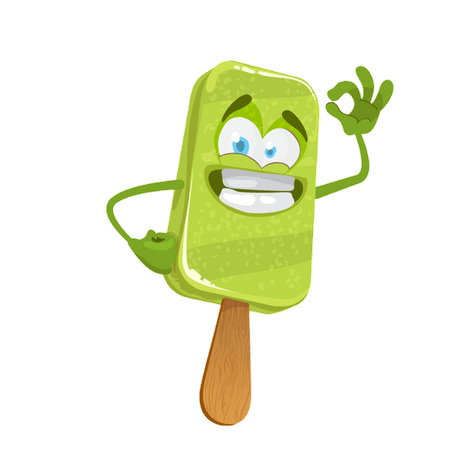 Call Tonibell Ices today to find out how we can make your corporate event a success! 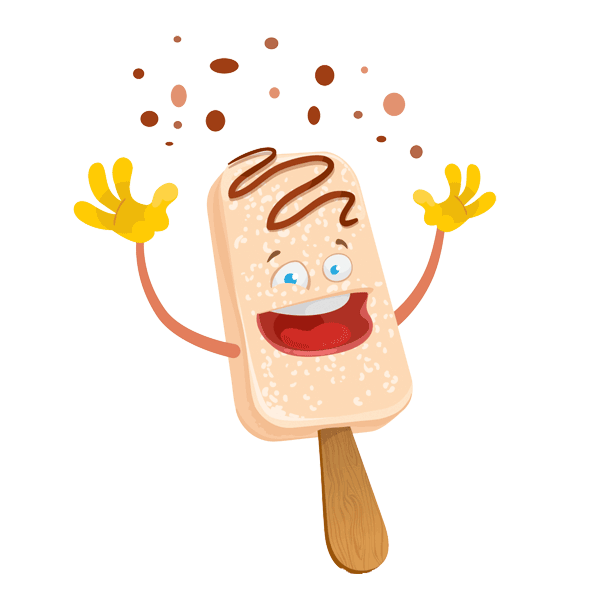 Tonibell Ices have a variety of sweet treats available with options to suit almost anyone.